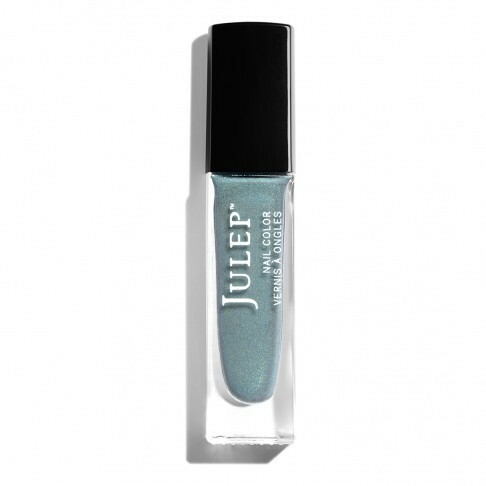 Julep’s January 2018 collection consists of six new and one repromoted shades. We also start a new 2018 Zodiac collection with a new shade for the sign of Capricorn (December 22–January 19). Along with the Nail Color collection, Julep typically also releases some new makeup and/or skincare. This month’s new non-nail polish product is Boost Your Radiance Reparative Rosehip Seed Facial Oil (25 mL for $36 / $28.80 Maven). I’ve kind of gone off facial oils, personally—I don’t think my face likes them very much (clog city!) even if rosehip oil definitely brightens well for me—so this won’t be making it into my customizable Maven box this month. The new nail colors are on the subtler side, a bit of a respite from the bling of the holidays! These new polish shades are suitably chic with loads of wear-anywhere potential. Shifting seamlessly from a job interview to a celebratory night on the town, your nails can stay perfectly on point in all situations. I’ve already set up my Maven box with Shiloh and Odette! I’m definitely on a low-buy starting in January, but I’m sure I’ll finagle a way to get Confident Capricorn into my collection at a lower price than $14 / $11.20 Maven. 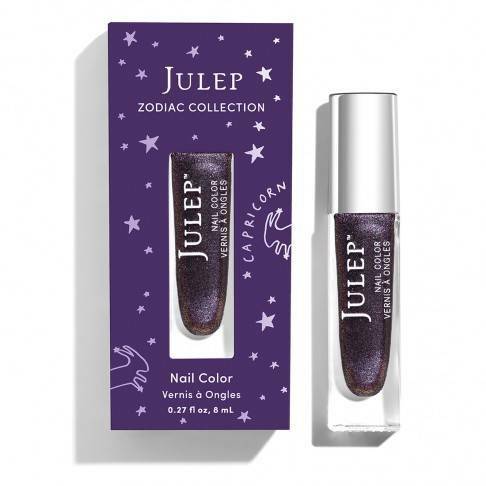 Julep Mavens will be able to customize their January boxes starting today, from December 20–24.